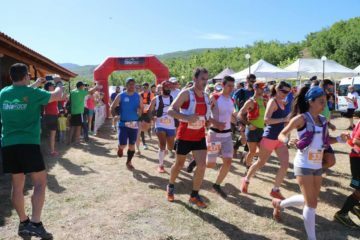 For the ninth consecutive year, the Mountaineering Ski Association of Kavala organizes as always on the first Sunday of May, the mountain race PAGGAIO TRAIL RUN 27 km and for the third year the PaggaioTrailRace 10 km race. 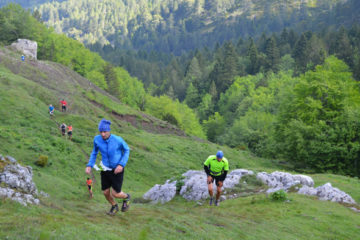 The races have started and ended in the village of Avli, located at the foot of Mount Pangaion. 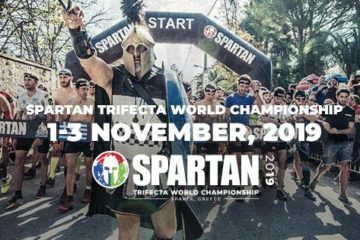 Athletes can enjoy the paths between chestnuts, pines and tall beech trees. Arriving in the alpine can enjoy the magnificent view of the sea but also cool in the crystal clear waters through the many streams along the way. 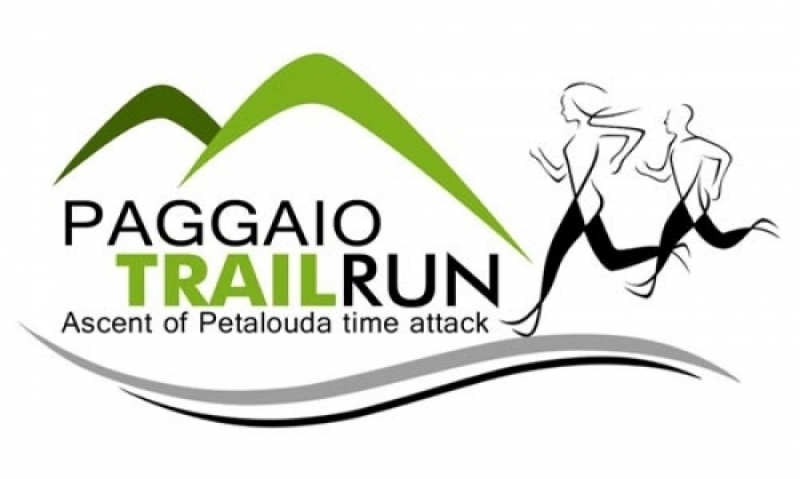 The crystal clear paths, the many stakes, the high level of athletes and athletes and the beauty of the mountain have ranked the PAGGAIO TRAIL RUN 27 in one of the country’s best trail festivals with fanatic friends who give this year.